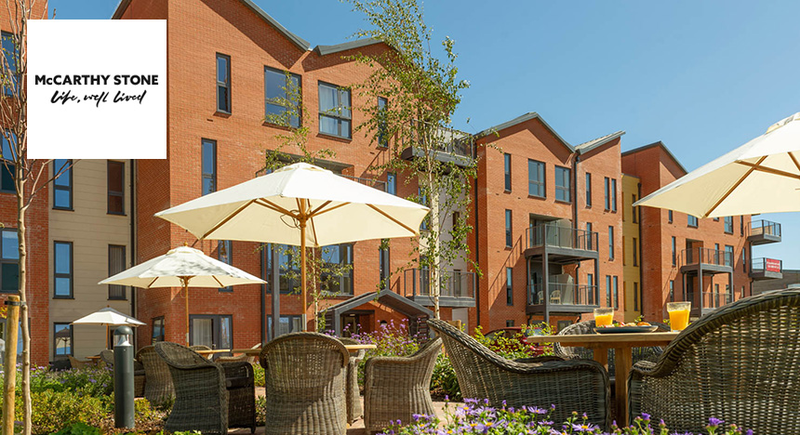 Luxurious independent living with added security and peace of mind from leading Retirement Living specialists McCarthy and Stone. Set in the heart of beautiful Surrey with easy access to London and the surrounding area, Cobham has recently been named a 'million pound town' by Lloyds Bank, thanks to the number of people opting to buy expensive homes for sale in the area. 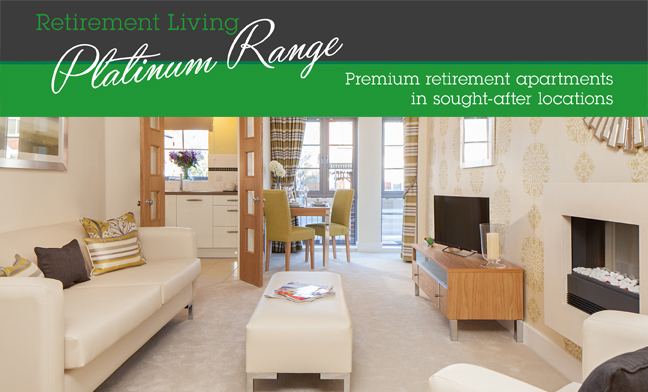 The latest development offers comfortable, stylish Retirement Living apartments for the over 60s. 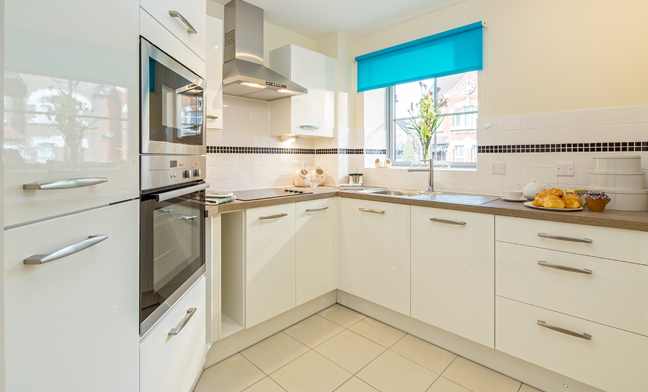 Built to top-end specifications, the latest development will include both one and two bedroom apartments, with fully fitted kitchens, under floor heating and double glazing. 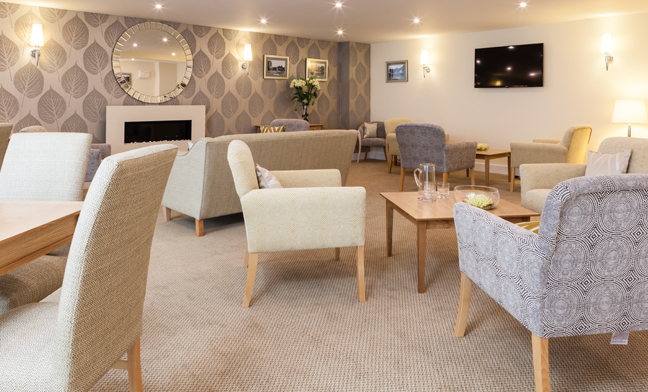 To make day to day living as easy and secure as possible, all apartments have been thoughtfully tailored to meet the needs of later years living with details including raised-height electrical sockets and slip resistant flooring. The building also offers lifts to all floors, a 24-hour emergency call system and an on-site guest suite for overnight visitors. Secure parking is available on-site for those who drive, and the site benefits from excellent transport links, with easy access to the M25 and A3. Public car parking is available in the surrounding area for visiting family and friends. Stoke D'Abernon, Byfleet, Wislet, Oxshott, Esher, Leatherhead, Weybridge, East Horsley, Addlestone and Walton-on-Thames are all easily accessible via car or public transport links. South West Trains run a regular service from the local train station with direct services to London and Guildford. 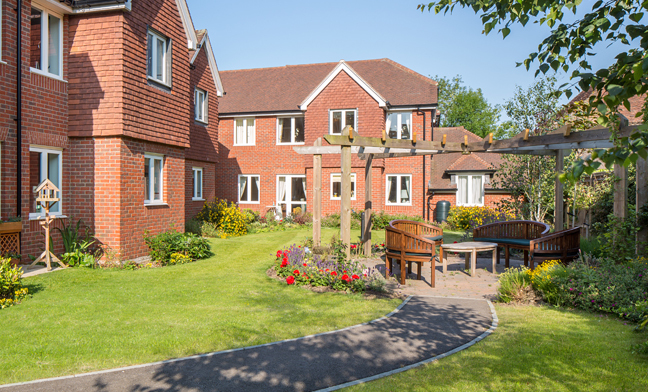 The Cobham area has become a commuter town of choice in recent years, thanks to its bustling atmosphere, fantastic local restaurants and cafes, plus convenient transport links. 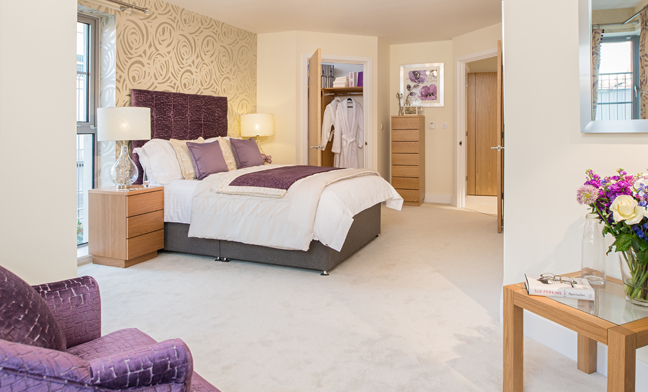 McCarthy & Stone's latest development sits right at the heart of the village, with a desirable high street location that puts all of the area's best amenities right on the doorstep. Ideally located on the Holly Parade, the apartments will be surrounded by a choice of eateries, coffee shops and retail outlets including two banks, a pharmacy and a Post Office. A shopper's entrance will be included in the development, offering instant access to the high street. For some local charm, pay a visit to the Cobham Bookshop, a thriving independent bookshop stocking all of the latest titles. The nearest train station is just 1.4 miles away, offering regular services to the capital and its world-class entertainment and food culture. Bus services are easily accessible and offer routes to Guildford, Esher and Kingston. Not far from the centre of the village the beautiful Painshill Park dates back to the 18th century and offers stunning walks and landscaped gardens. Regular historical tours are also available to help visitors to understand the fascinating history of the gardens and surrounding parklands. 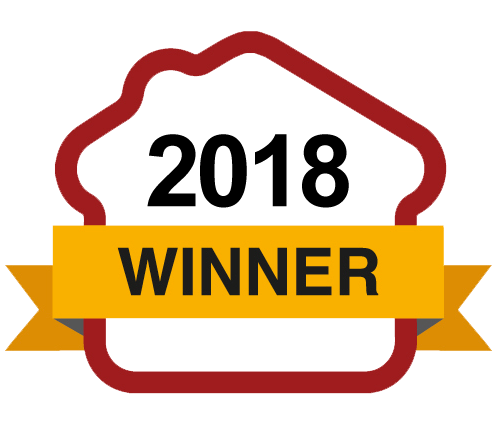 A dedicated tea room serves up delicious warm drinks and local cakes. History lovers will love paying a visit to the Brooklands Museum, birthplace of British motorsport and aviation, with a busy year-round calendar of events. I am interested in the development Cobham in Cobham.